International or local school for Hong Kong kids: does it really matter? You only have to look at the daunting, dollar-driven business of sending your children to school in Hong Kong to understand why this city has one of the lowest birth rates in the world. It’s just way too much hard work, starting from the kindergarten admission process, which can require so much preparation and fortitude from both preschoolers and parents that they might as well be taking entrance exams and interviews for Nasa than securing a nursery seat among a bunch of yet-to-be-toilet-trained toddlers. Two tiny tots I happen to know personally and the opposite directions their parents are taking will illustrate the age-old, local-versus-international schooling dilemma that education in this city essentially boils down to. Little George’s dad is an Australian colleague at work and his mum is a Hongkonger. You’d expect his parents to put him in an international school, but they’re not jumping on that bandwagon. George is going to be educated in a local, government-run school. His dad told me that he’s going to be a “local boy” – the product of Hong Kong’s free primary and secondary education system. And why not? It’s free, and his parents won’t be pouring their hard-earned money into the bottomless pit of international school fees. The considerable savings will be squirrelled away in his college fund. It won’t be a breeze, of course. Government schools can be notorious for their traditional, homework-heavy approach to education, and language can be a real issue. But his parents are prepared. His mum will ensure his native fluency in Cantonese and Putonghua, while his dad looks after his English-language skills. Then there’s my favourite kid in the world – my godson Karten. 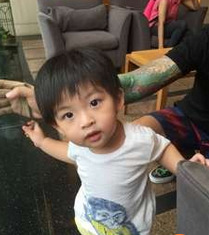 His parents are both Hongkongers and an international education for their child goes without saying. Poor Karten has barely turned 1½ and, behold, it has begun. His mum has taken an indefinite sabbatical from work to supervise his preschooling, and he’s already in an insanely competitive environment, diapers and all. I tell his mum that it doesn’t matter if Karten’s peers can recite the alphabet backwards while doing backflips. At this stage in life, all he should be doing is being the adorable baby that he is. But she’s already started paying exorbitant playschool fees, staking out kindergartens that are relatively more difficult to get into than medical degree courses, and scrutinising lists of outrageously overpriced, overrated international schools. Karten is years away from learning words like “debenture”, but such money-spinning concepts introduced by our international educators will decide his prospects of getting into the “best” school that his parents can barely afford. I’m personally convinced he will become a rocket scientist some day, whether he ends up going to Harvard or Hung Hom, but I admit I’m severely biased in this regard. It does make me think, though. In all my years of vetting job applications and hiring fresh university graduates, I’ve never seen a clear divide between local and international school products in terms of quality and ability. The only obvious difference, in most cases, is proficiency in Chinese. International schoolers tend to have studied any language – French, German, Italian, even Latin – but not Cantonese or Putonghua. Far be it from me to judge the logic, but if you want your children to live and work in Hong Kong, command of Chinese is a no-brainer. At the end of the day, I have to say it takes a lot of guts and perseverance to be parents in this city. Respect. However they may decide to educate their children. George and Karten* are lucky in that they’re not growing up in a typical average HK family environment. George is able to pick up English from his parents and Karten obviously has parents with the financial means to put him through international schools. But think of the child whose parents don’t have the financial means to put him through international school and doesn’t have an Australian father. He’ll likely grow up with poor English skills and a miniscule chance of getting into a university. 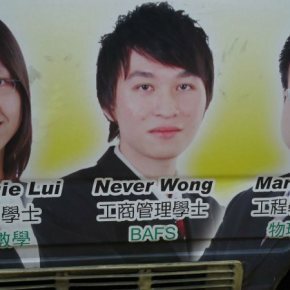 *HK parents really need to relax on trying to come up with unique English names. It sounds like “carton” as in a “carton of milk”. It’s CARLTON or KARLTON. You need the L there to smooth it out. 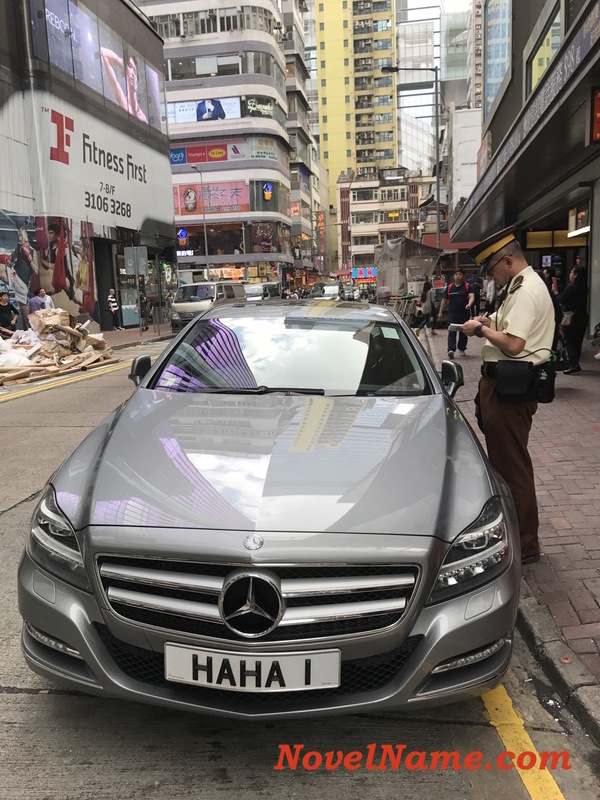 HKSAR Blog: what about Karson? Does it need an "L" too?